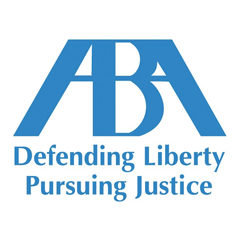 If you are facing mountains of medical debt or credit card debt liability that attracts harassing creditors and darkens your family’s future, you may be wondering if a personal bankruptcy filing could put your financial problems behind you. 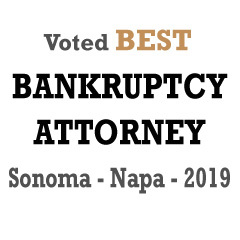 You won’t know for sure until you have spoken with an experienced Santa Rosa bankruptcy lawyer — someone who sympathizes with your situation and knows strategies that can bring you back. 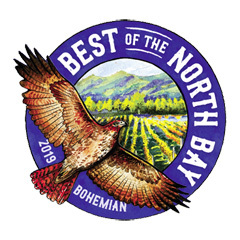 Attorney Brian Barta has effectively assisted Sonoma County families like yours for over 20 years. He wants you to know that bankruptcy protections are “on the books” for a reason: to help individuals and families who have fallen on financial hard times through no fault of their own. If you are a casualty of the national recession — jobless or fearing home foreclosure, motor vehicle repossession and garnishment of your wages — Brian Barta has the hard facts and comforting leadership you need. Whether through Chapter 7 or Chapter 13 consumer bankruptcy, you can find solutions to your debt problems, either discharging your debt or making it more manageable. Mr. Barta will sit down with you, listening to your circumstances and helping you to understand which options will be best for your situation and your future. He help you find the solutions you need to put an end to creditor harassment and the stress of debt and credit card bills. We want to sincerely thank you for all your efforts on our behalf. You provided a professional but highly personable environment that made the process of bankruptcy manageable. We would highly recommend your office to friends and family. - L.M. & L.A. 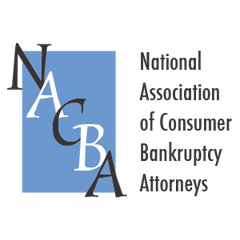 Both forms of consumer bankruptcy allow the individual relief from the strain of debt and harassment of creditors. As soon as you file for bankruptcy, an automatic stop is put to all garnishments, creditor contact, foreclosure proceedings, and car or truck repossessions. To experience this relief, you must take the first step of contacting an attorney and learning your in filing for bankruptcy. 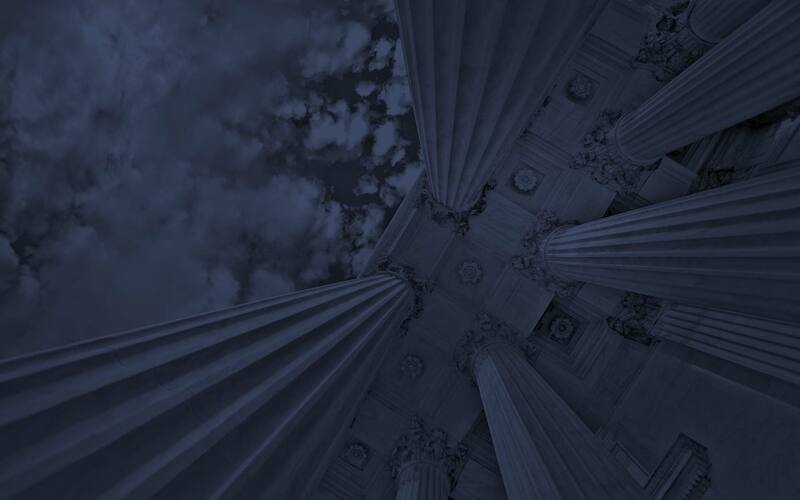 At the Law Offices of Brian Barta, we believe that bankruptcy is a benefit to all of us. Why? Because once you repay, reorganize or restructure your debt, you can get back on your feet and return as a participating member of society.